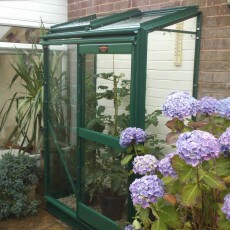 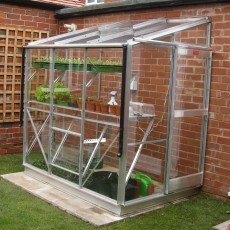 At Berkshire Garden Buildings, we have a range of greenhouse manufacturers, sizes and styles. 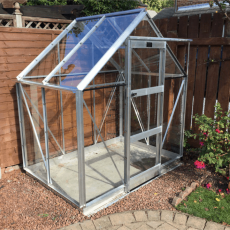 From free standing greenhouses to dwarf wall greenhouses, curved sided to lean to’s, there’s no type of greenhouse we can’t find to fit your exact needs. 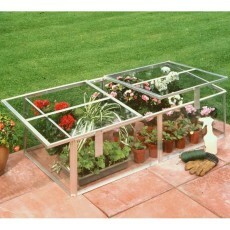 Still measuring 4′ x 2′, this more traditional cold frame has a single sloping roof and two lift up & sliding lids. 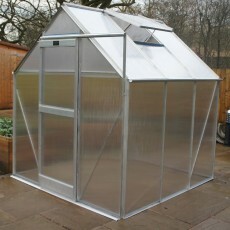 Plain aluminium only. 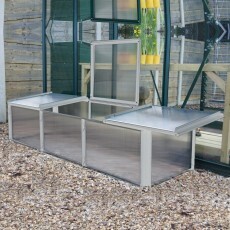 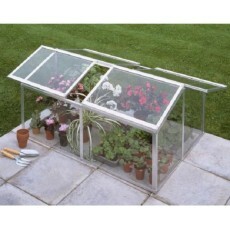 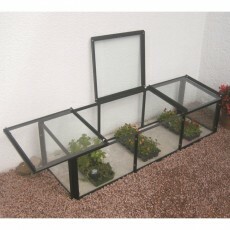 An attractive 4′ x 3′ cold frame with hinged and sliding lids on both sides of the apex shaped top. 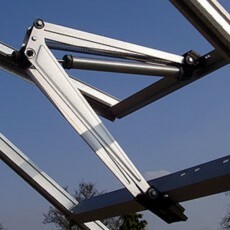 Plain aluminium only. 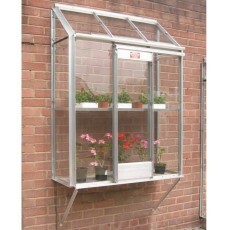 The budget stretching 6’3″ wide iGro provides an entry level footing into the greenhouse experience with 4mm polycarbonate glazing.